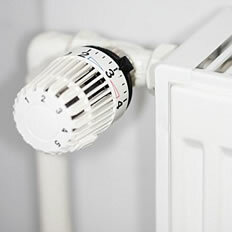 Spicers Heating and Electrical is an Essex-based heating and electrical installation specialist for the Essex and Kent area with an experienced management and installation team. We are a fast-growing, competitive company with a dynamic attitude that offers heating and electrical services for home owners. All our installation projects are undertaken professionally to provide a quality of service to more than satisfy our customers. All of our managers are fully trained and have the support of the Directors at all times. Our current workforce is in excess of 10 and these are supported by our supply chain partners. At Spicer’s Heating and Electrical we offer a range of services such as boiler servicing, safety checks and heating system water analysis. Spicer’s Heating and Electric also offer plumbing and gas services. Spicer’s Heating and Electric are a fast-growing, competitive company with a dynamic attitude that has heating and electrical specialists from the Essex and Kent area. All of our projects are professionally done to ensure all of our customers have the best service possible. The benefits with using Spicer’s Heating and Electrical would be that all of our managers are fully trained and have the absolute full support of the directors at all times. Our current workers are in excess of 10 and our supply chain partners support these. Our plumbing services are spectacular. 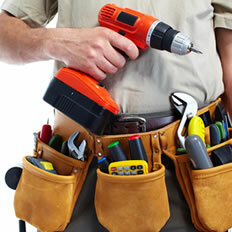 We offer services from installation to repairs/replacements. These include Installation of outside taps, full installation of complete bathroom suites and disabled facilities. Our gas service team is all gas safe and registered, our Essex/Kent based team ensure legal and safety obligations are upheld to a great standard. Finally our heating and hot water team make sure to undertake design and installation of household heating systems throughout Essex and Kent. Our electricians are educated extremely well. The team is well prepared for any kind of problem that you have and with their excellent training we are extremely confident that you will be satisfied. The electric team also ensures that legal and safety obligations are upheld. Spicer’s Heating Electrical can be used with a range of services such as boiler breakdown repairs, electrical safety checks and gutters and downpipes repairs. We am very confident that you will be extremely happy with the end product. 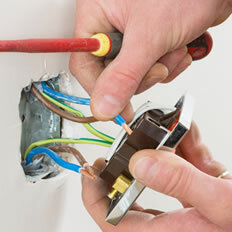 Be sure to check our website for any updates Spicer’s Heating and Electrics.